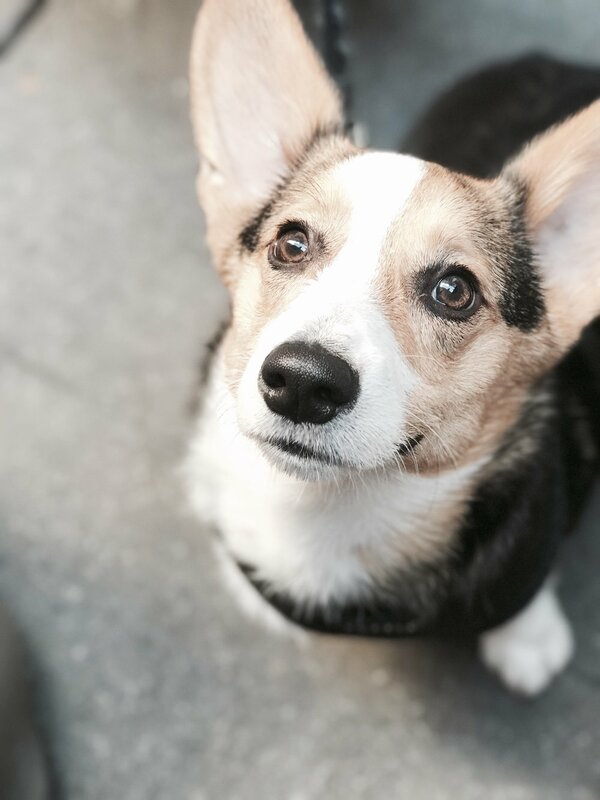 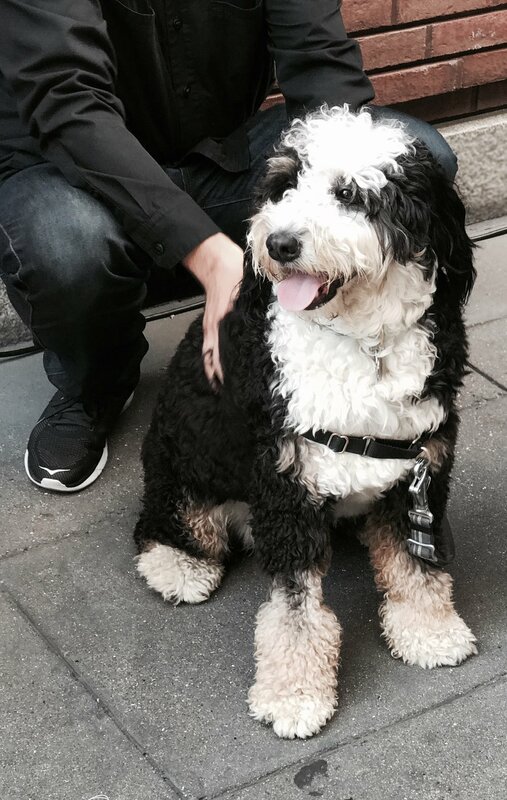 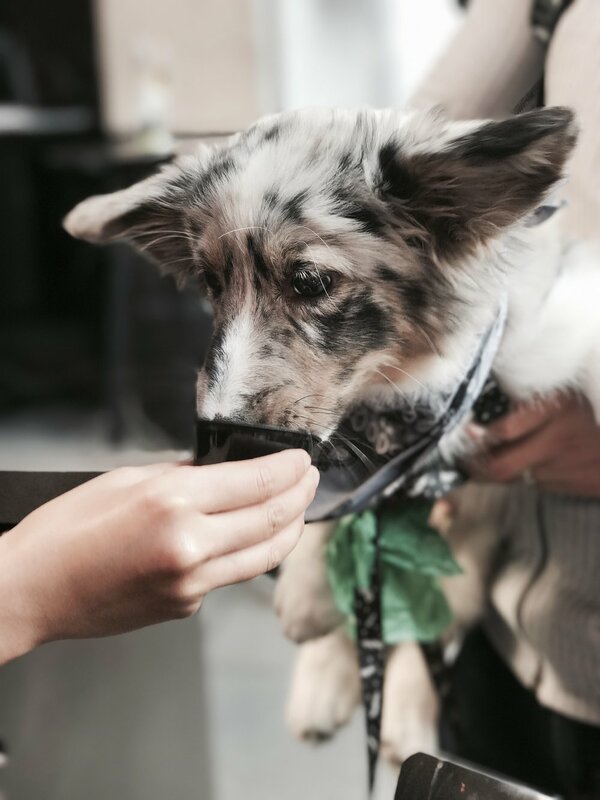 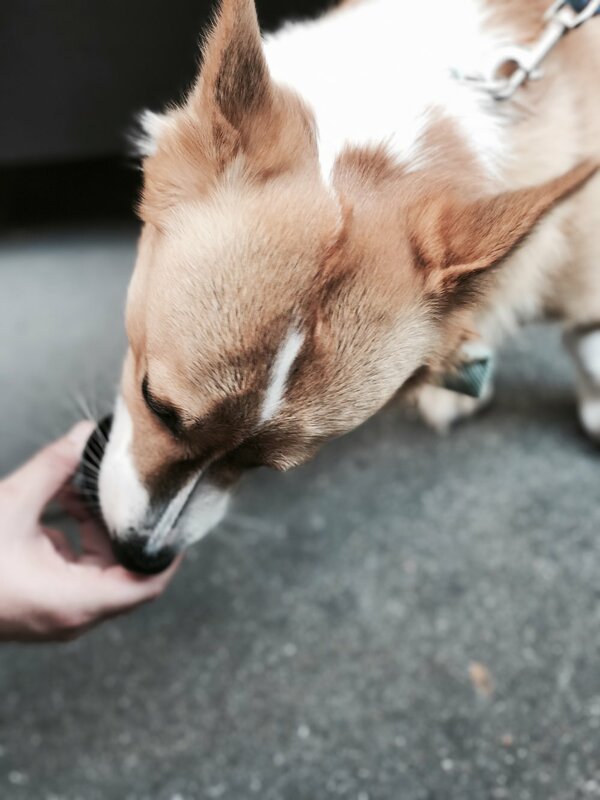 This Thursday, August 31st, the incredibly pet friendly W San Francisco invites all two and four legged creatures to join the hotel’s second annual Yappy Hour from 5pm-7pm. 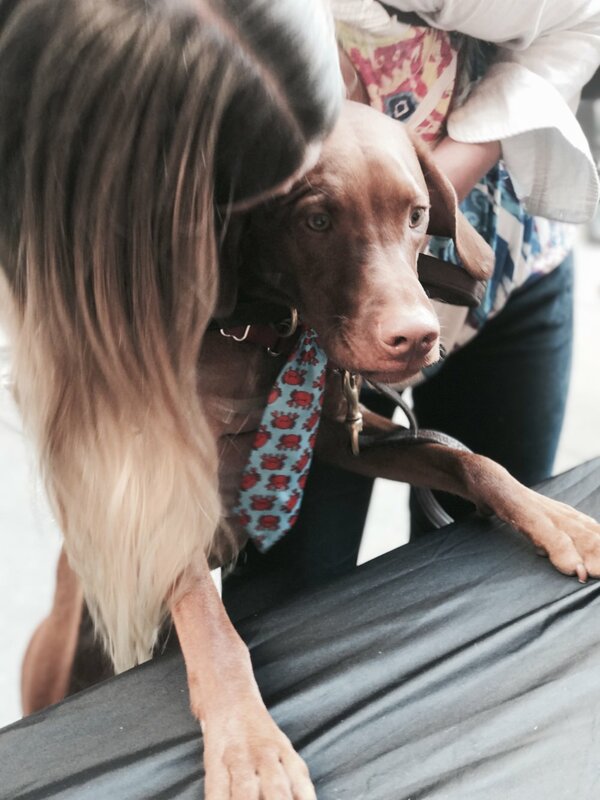 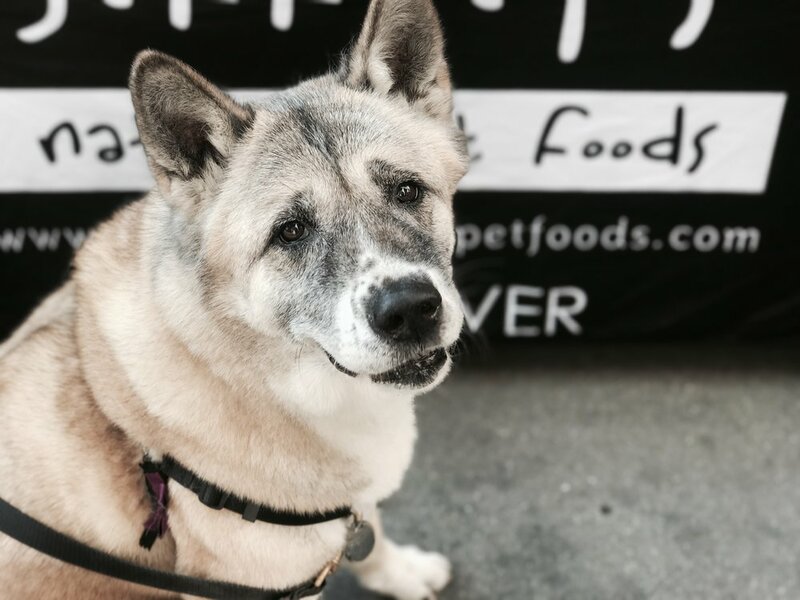 The party will take place at Hunt Lane, an outdoor venue adjacent to W San Francisco, will feature specialty cocktails and bites for both dogs and their people, a wetdeck, a ball pit, live music, a photo station, and MUCH MUCH MORE pawsome fun. 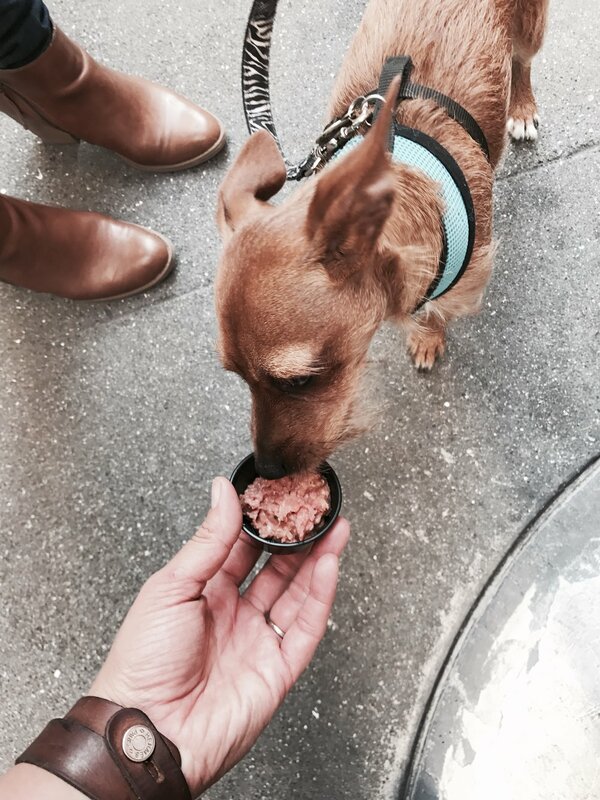 To RSVP for W San Francisco’s Yappy Hour, please email rsvpwsfevents@whotels.com.